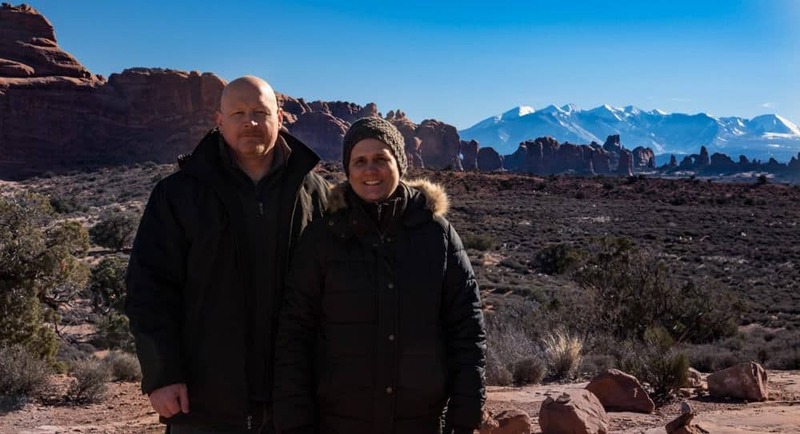 We enjoy traveling during the winter when it’s the off season at many locations. But winter exploration and photography can be a love-hate struggle. Winter provides unique opportunities to see landscapes and scenes with glistening snow, festive lights, and rosy cheeks. But cold, snow, ice and wind also create challenges for hikers and photographers in the winter. This winter clothing guide is our formula to keep our bodies warm when exposed to the elements. Select a hat based on the temperature and length of any hiking you may do. 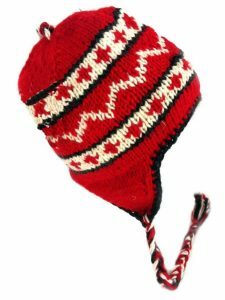 A lightweight wool or synthetic hat is best for warmer days or if the hike will require high exertion. 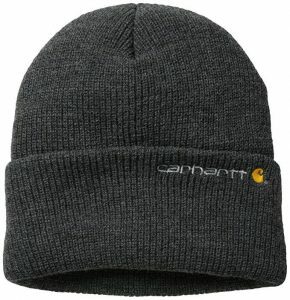 A warmer, heavier weight hat is best for later in the day or if temperatures are very low. I find that hats don’t always stay over my ears, especially if I have my hair in a pony tail. I like to wear a thin running headband under my warmer hat. This way, my ears and the top of my head stay warm, even if the hat rises over my ears. We both really like fleece BUFFS to use as a hat, headband or neck gaiter. Insulated winter boots should be rated for 20 below zero Fahrenheit or colder. Single layer insulated boots with the equivalent of 400 grams of Thinsulate insulation or the equivalent are recommended. Be sure to size your boot by wearing a thicker sock or sock liner to make sure blood circulation isn’t compromised. 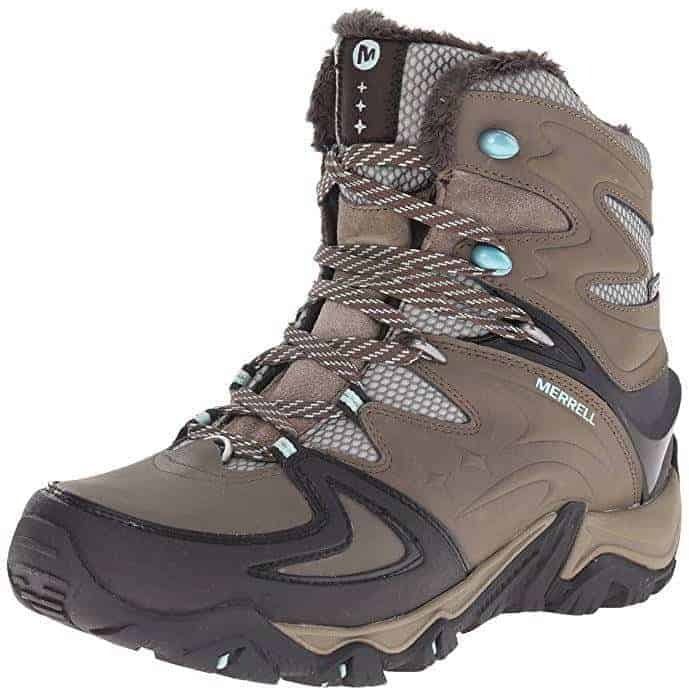 Some winter conditions won’t be so extreme in temperature, and waterproof boots will suffice. 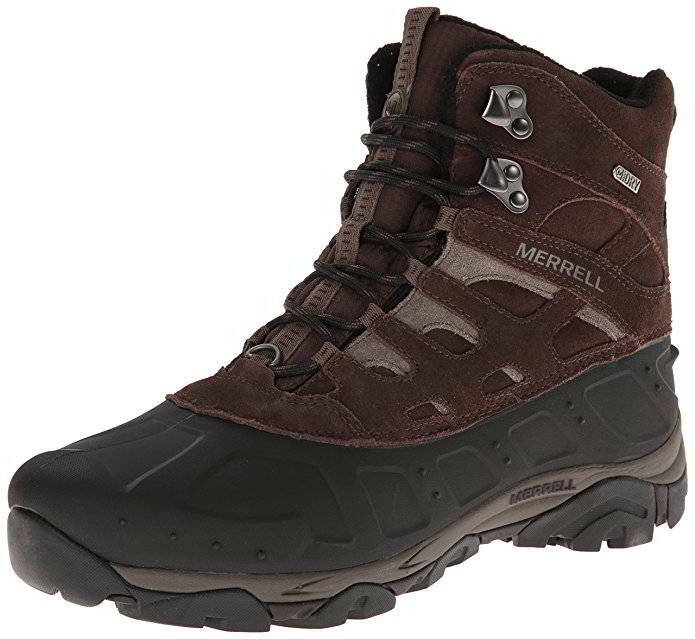 We always recommend the Merrell Moab Waterproof boots for all hiking needs that don’t require additional insulation for extreme winter temperatures. If you enjoy winter hiking, use this Winter Hiking Guide to prepare and stay safe (by Overhere.com). Mitts provide more warmth that gloves, but gloves allow individual finger movement. If it’s extremely cold, use an insulating glove inside a waterproof shell mitt to provide dexterity and warmth. 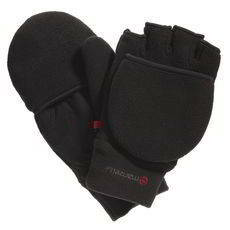 Soft-shell gloves are lighter weight and best used when body movement will heat up your hands and keep them warmer. Fleece and leather gloves are not recommended for outdoor hiking or photography in the winter. 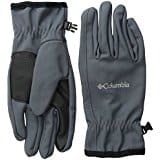 SPECIAL PHOTOGRAPHY GLOVES: When you operate a camera in cold weather, you quickly realize that fingers are very vulnerable to the cold, and it’s hard to control settings on a camera while wearing heavy gloves. Special photographers’ gloves provide protection while being thin enough to allow you to operate your camera. Some have fingertip covers that can be opened briefly to allow you to open the battery-compartment door, change memory cards or make camera settings, then resealed to continue providing warmth. Dave finds it hard to operate the camera buttons when using the new touch screen gloves with the rubberized pads at the ends of the fingers. 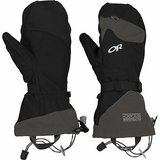 Also keep hand warmers in the flap of the photographer’s gloves and in your coat pocket to provide extra warmth to hands when needed. Warmers in your coat pocket also helps keep batteries warm. The topic of warm socks is really a matter of personal preference. The important thing with socks is to make sure that there is plenty of space in your boots to wiggle your toes around as this increases blood circulation and foot warmth. Not all socks are created equal. 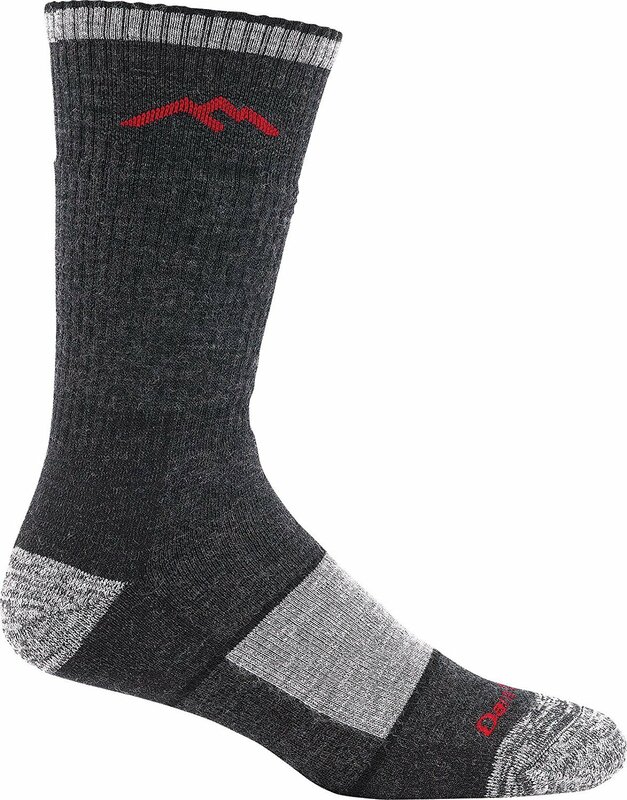 Find the socks that best meet your needs and personal preference to minimize the stress on your feet. 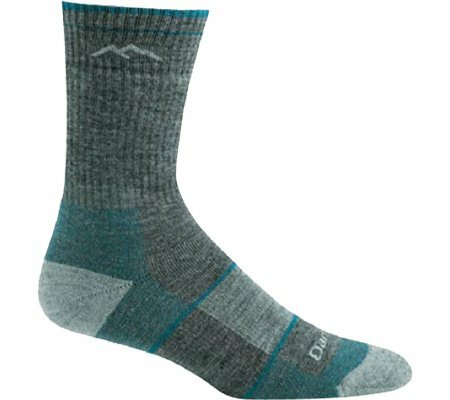 We like merino wool socks from Darn Tough – seriously the BEST SOCKS EVER! No, this material is not the scratchy material you typically think when you hear the word wool. Merino wool is made of fine, itch-free fibers that are temperature-regulating, so your feet stay comfortable in a wide range of temperatures. Wool can absorb up to 30% of its weight in water, which helps feet stay dry in most conditions. On EXTREMELY cold days I will need to also use toe warmers, but usually the Darn Tough socks do the trick to keep me warm! What does this mean? Where do you start? And when is enough, enough? The base layer is next-to-skin, or the underwear layer. It helps regulate your body temperature by moving perspiration away from your skin. This base layer should be merino wool, synthetic or silk. The most important factor in choosing a base layer is that it should wick moisture away from your skin to the next highest layer of your clothing. A base layer can be briefs, sports bras, long underwear tops and bottoms, tights and T-shirts. It’s up to you if you like it to fit snugly or loosely. 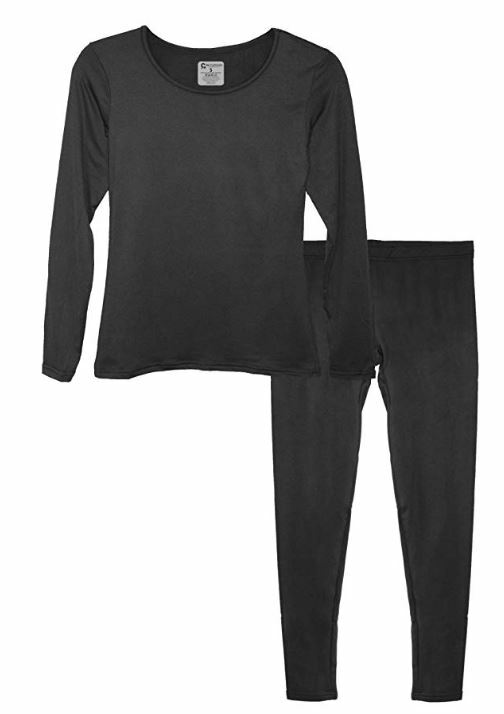 For very cold temperatures, thermal underwear is available in light-, mid- and expedition-weights. Choose the weight that best matches your activity and the temperature. The insulating layer helps you retain heat by trapping air close to your body. Fleece is usually the best insulating layer because it stays warm even if gets damp, and it dries fast. 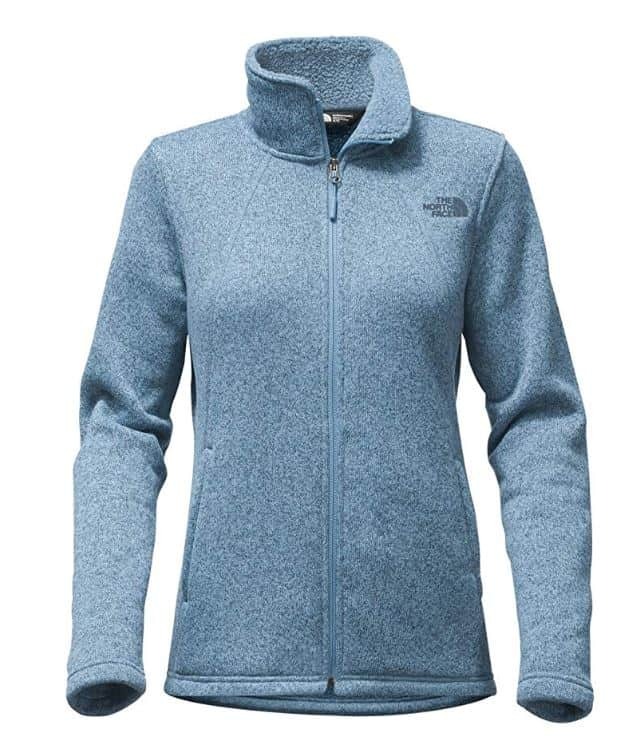 Fleece also breathes well, so you’re less likely to overheat in it. The breathability of fleece is great, but the downside is the wind blows right through and takes away the warmth. That’s why you need to have a shell layer with you if you’re going with a fleece middle layer. MID-LAYER TOPS: Fleece jackets, pullovers, or vests will keep you warm when it’s wet and wick moisture away from your skin and base layers. 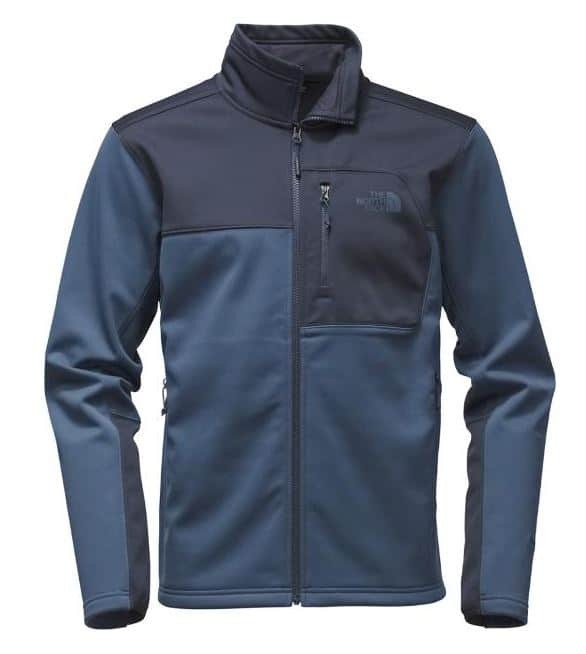 Add a soft-shell jacket or a down or synthetic fill vest for a bit more warmth (see below). We have found Columbia fleece jackets to be the best! MID-LAYER BOTTOMS: Fleece pants are breathable and form-fitting. They are water and wind resistant but not waterproof or windproof. The main function of the soft shell layer is breathability. Add soft-shell pants for a bit more warmth (see below). WATERPROOF/BREATHABLE SHELL: The rain pant helps shield you from high winds and sustained rainfall, and traps the heat held by your mid-layer garments. Look for waterproof, breathable shell jackets with an integrated adjustable hood and at least two exterior pockets to stash hats and gloves. 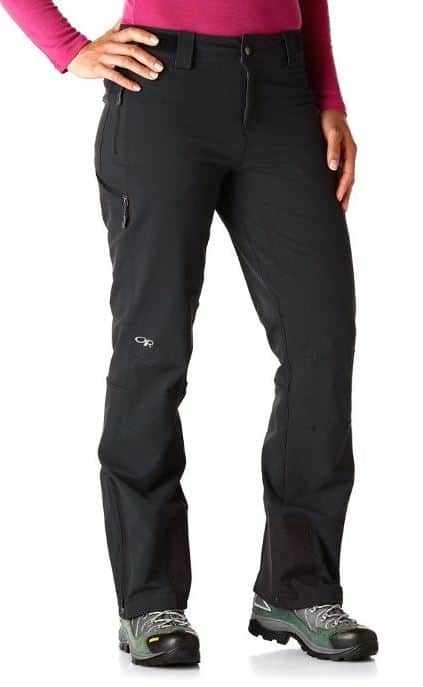 Find waterproof, breathable shell pants that have zips at the bottom of the leg so you can put them on or take them off without having to take off your boots. WATER RESISTANT/BREATHABLE SHELL: The water resistant, breathable jackets and pants are best for light precipitation and high activity levels. They’re usually made of tightly woven fabrics (such as mini-ripstop nylon) to block wind and light rain. SOFT SHELL: Soft shell jackets and pants emphasize breathability. Most feature stretch fabric or fabric panels for added comfort during aerobic activities. Many offer both shell and insulative properties, so they in effect combine 2 layers into 1. Soft shells include cold- and mild-weather options. INSULATED SHELL: Insulated jackets and pants offer the best protection for extreme cold. Some outer shells have a layer of insulation built in—such as fleece—making them convenient for cold, wet conditions, but not as versatile for layering in fluctuating temperatures. 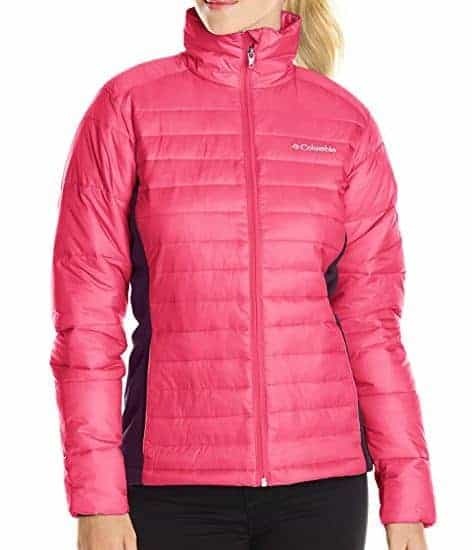 The insulated jackets at Columbia are amazing! The TurboDown and OmniHeat products really do keep you warm. And that’s saying something from someone who gets cold so fast. Columbia is my go-to jacket every time! When you’re taking a break during a winter hike and have stopped moving, it’s best to pull a big puffy insulated jacket out of your backpack and wear it over your other clothes to stay warm.